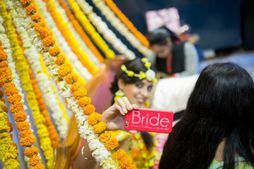 If 2018 was a good year to be a bride, 2019 will be a greater year to be a bride - after all, you have so many cool new knick knacks to make it all prettier and better! 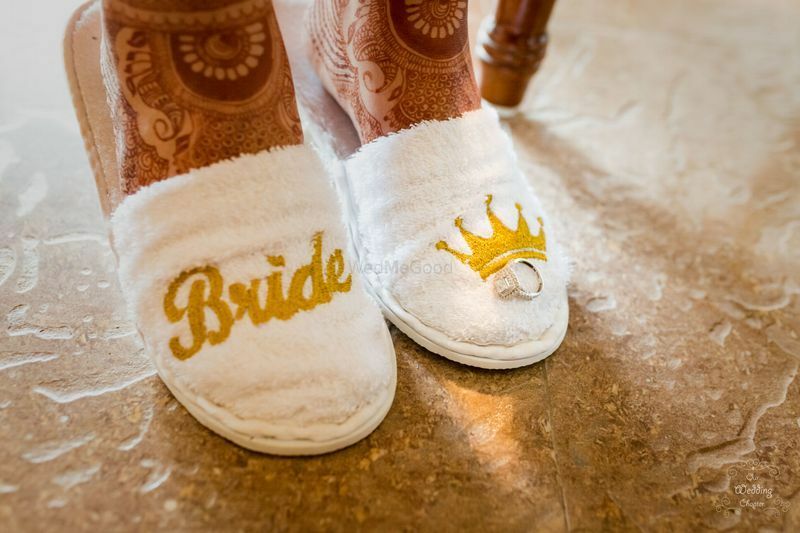 We love bridal accessories, and especially when they are personalised! 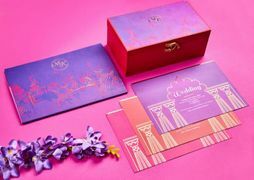 Here are some amazing things we spotted in a budget of INR 1000 - and also included prices and where to get them from! Here are some cool things we found! 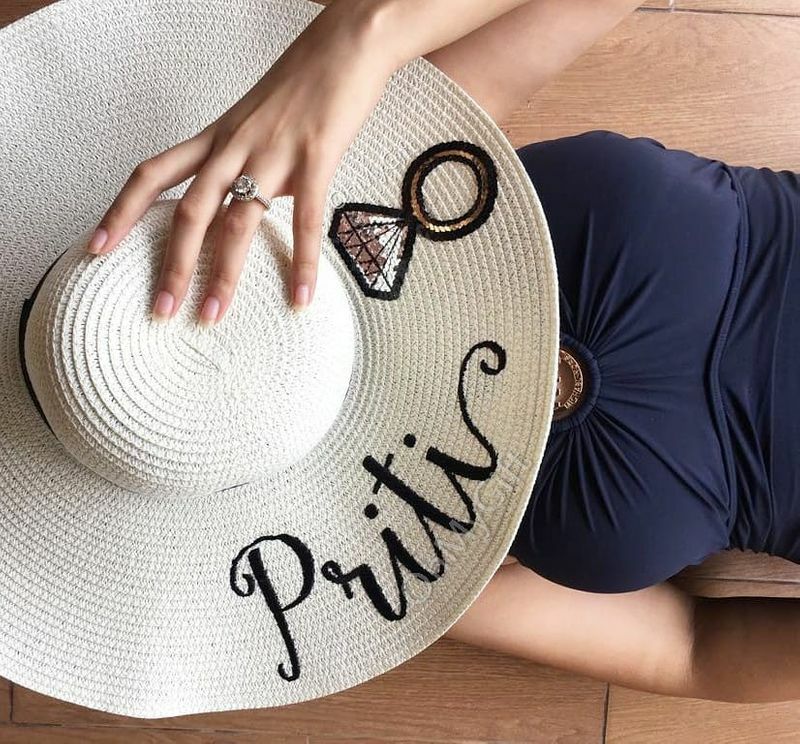 Not only are they cool for the Bachelorette, but you can use them on the honeymoon too- and get super Instagram-worthy shots! 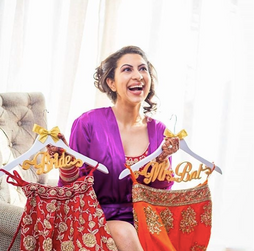 Where to get them from: OMG- Oh My Gift has some super cool ones starting at INR 900- they have 10 different styles to choose from! A bridal hanger with your name on it is something we highly recommend! Where to get it from: Organice has them for INR 999 per hanger! A chic personalised bridal planner diary! 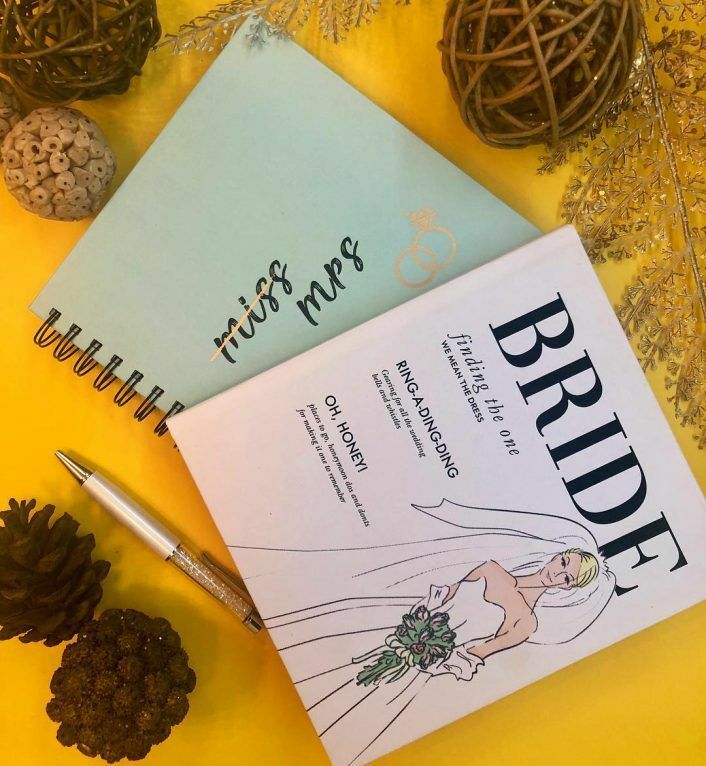 We love the new age bridal planners and journals which look so chic and stylish! 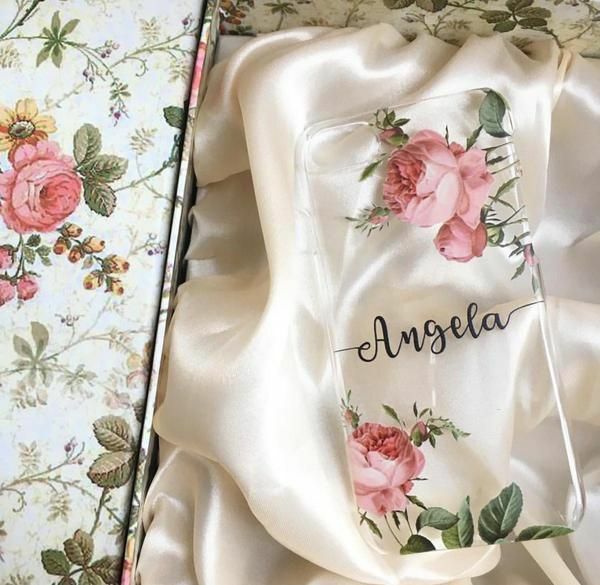 Your own pretty personalised phone case! Something feminine and pretty- and like whatever you want on it.. your name, future Mrs- just about anything! Where to get it from: Buy it from Propshop24 for INR 695 per case. A sipper that's totally trendy! 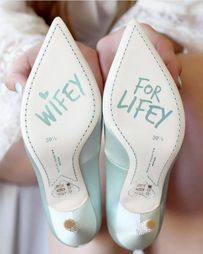 This is another cute personalised little thing brides can have- super awesome for the getting ready shots! Where to get it from: Etsy has so many cool ones- most within the budget of INR 1000 (but shipping might be extra)! Or your own cool cup for coffee or tea! A very small little thing- but when you see photos like this, you realise you just have to have one! Where to get it from: Order your own with anything you want written on it from Printland for INR 200-300! 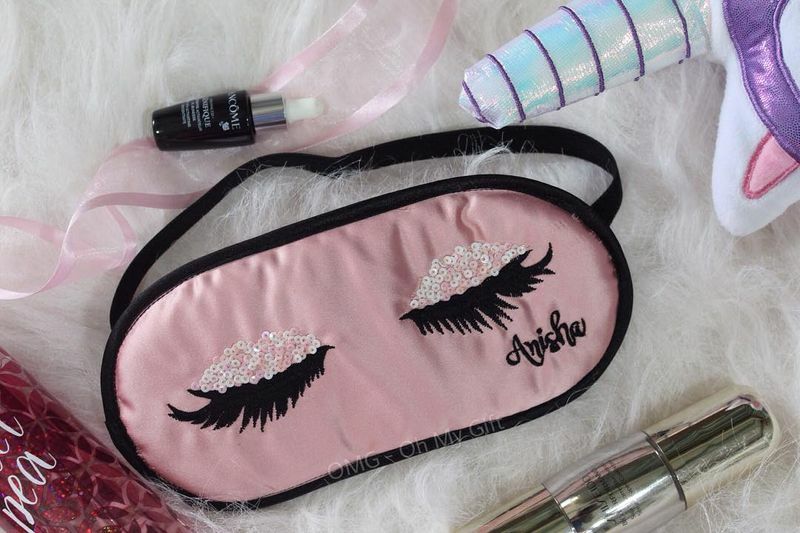 Your own personalised sleep mask! Beauty sleep is essential for brides, and this one is perfect especially if its a destination wedding- grab a nap any time of the day! Where to order it from: OMG- Oh My Gift has some super adorable ones which can be customised for INR 850! 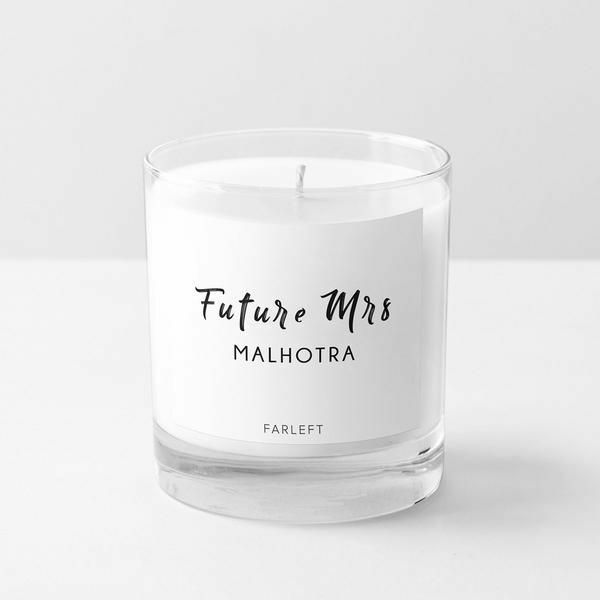 Your own personalised wedding candle! So cute- another great thing to relax your senses and get some good shut eye! Where to order it from: Get it from Propshop24 for INR 720 per candle. Again, something that's good for the Bachelorette, honeymoon and forever! 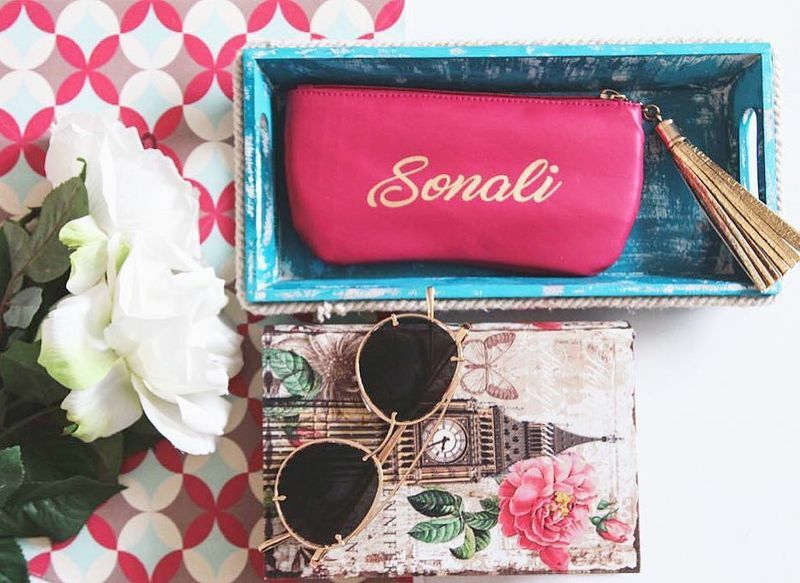 Where to get it from: Organice does some pretty cool ones which can be customised to whatever you want INR 849! 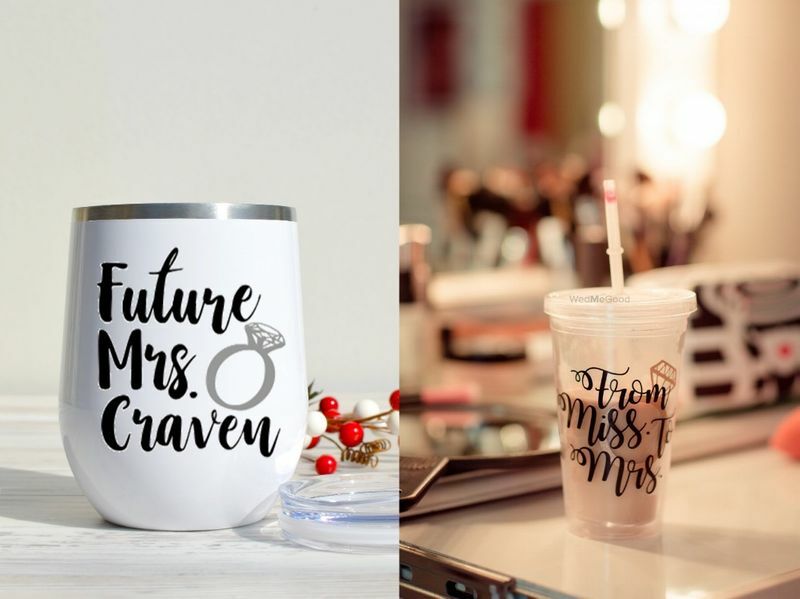 Whether you want to get 'bride-to-be', 'Mrs (Your name), or anything under the sun- you can customise them to something cool that you want! Where to get them from: Customise them from Happiness Trunk★ 4.6 via Handtribe for INR 550 a pair. 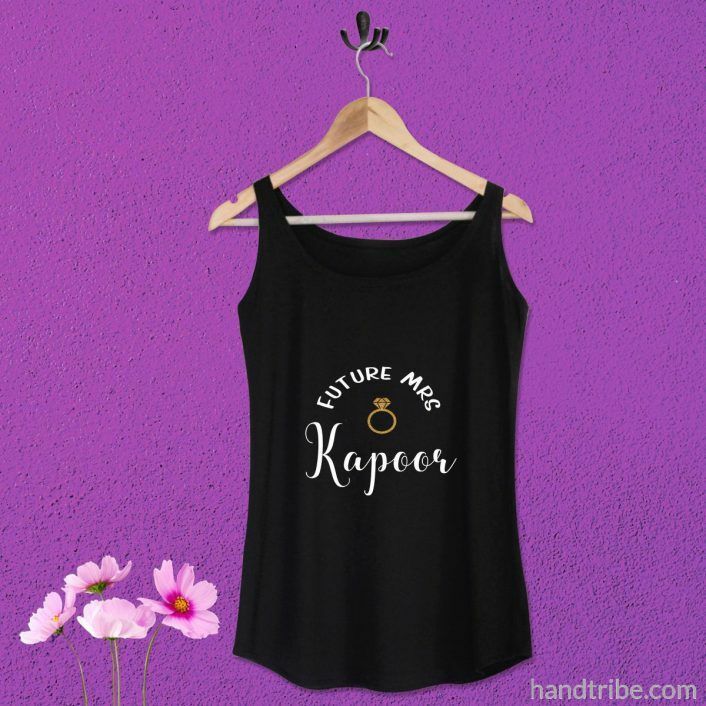 The 'future Mrs' tank top or tee! 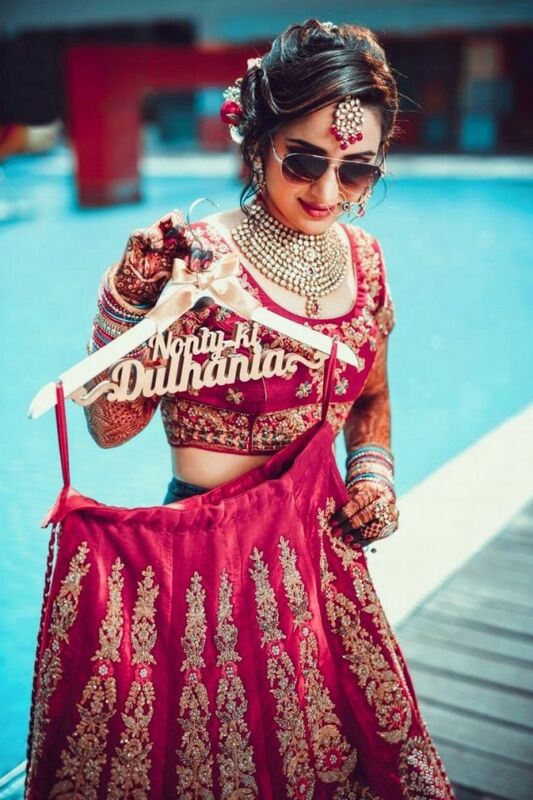 Now this is one cute idea which you can wear during your getting ready shots or even while getting your Mehendi put! Looks nice and cute! Where to get them from: Customise them from Happiness Trunk★ 4.6 via Handtribe for INR 700. 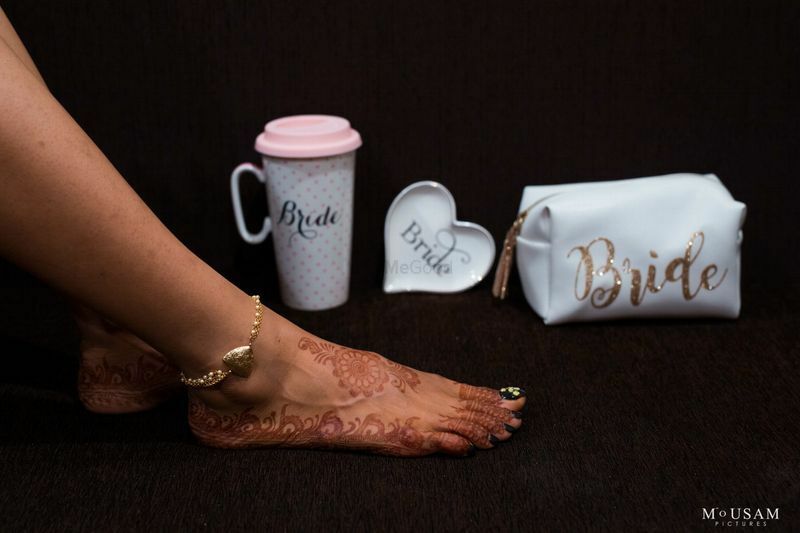 ALSO READ: Cool & Trending Accessories To Buy For Your Bridal Getting Ready Shots! *& Where To Order Them From! 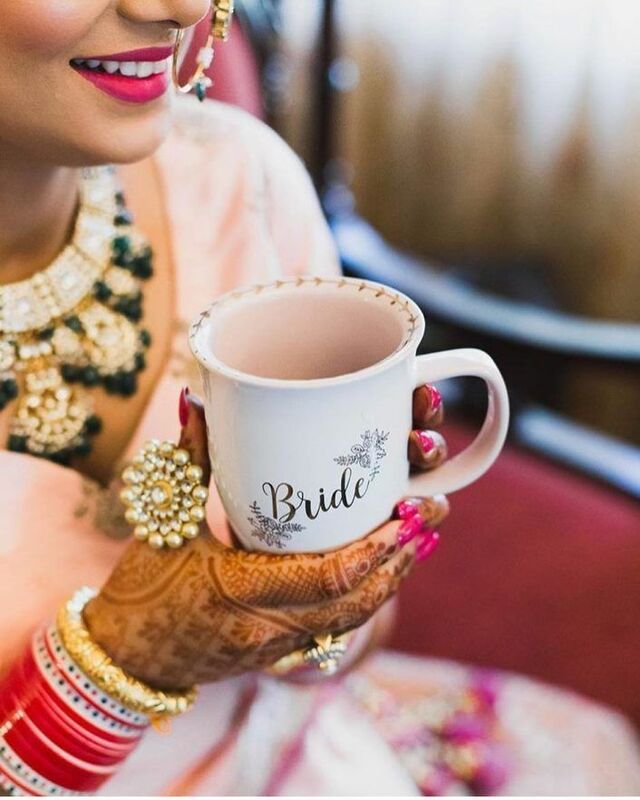 We Found The Best Places That You Can Customise Personalised Bridal Accessories! 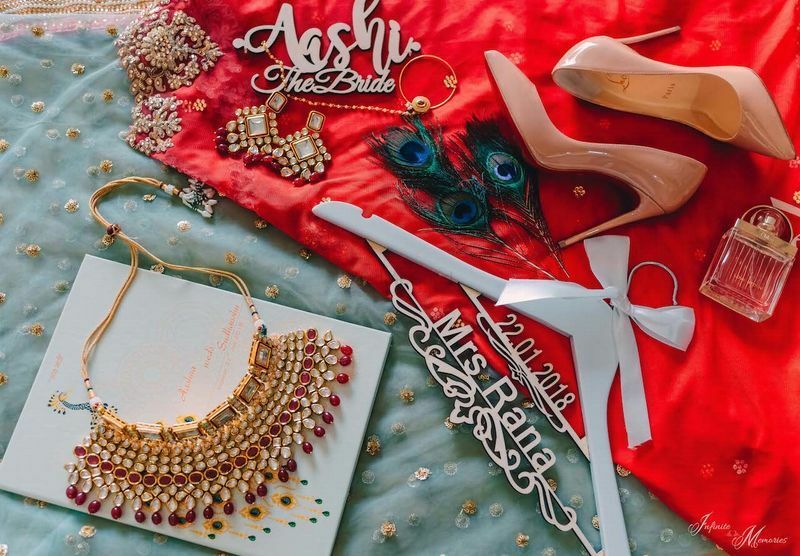 Cool & Trending Accessories To Buy For Your Bridal Getting Ready Shots! *& Where To Order Them From! 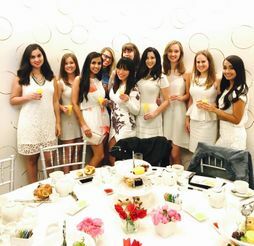 A Sophisticated Bridal Shower And A Fun Bachelorette In Mexico - This Is One Helluva Party!